The professional appearance and durable quality of custom embroidery make it the perfect choice for those situations where a clean and sturdy presentation is required. 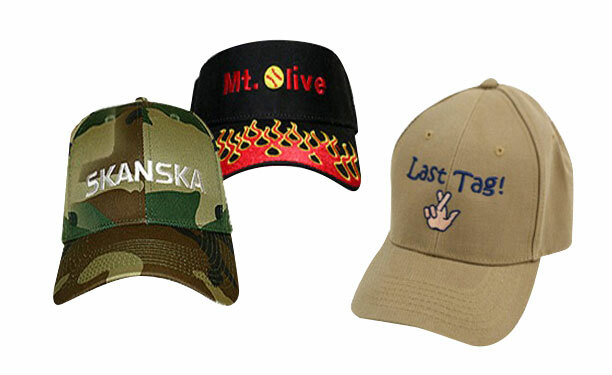 With the ability to adhere to dozens of different types and styles of apparel, custom embroidery is a solid choice for a wide range of applications. Outlaw Graphix offers state of the art digitizing and design services for embroidered logos/designs that will integrate seamlessly wherever you choose to include them. Of course custom embroidery looks great on polo shirts and hats where it is most often seen, but it’s also a cool way to customize jackets, fleeces, dress shirts, robes, bags, sweaters, workwear or even blankets. Outlaw Graphix offers many style and color choices for clothing and of course is right there to assist with design creation, logo recreation or any other design-related need. High quality custom embroidery on apparel needs to be done well for it is often a crucial component of the overall presentation of a company, brand or event. Outlaw Graphix has been producing first-class work in Southern California for 16-years. With a tenacious attention to detail and a genuine concern for customer satisfaction, Outlaw will produce custom embroidery that is sure to appear clean, elegant and professional.